Categories: Featured Weddings and Wedding Photography. 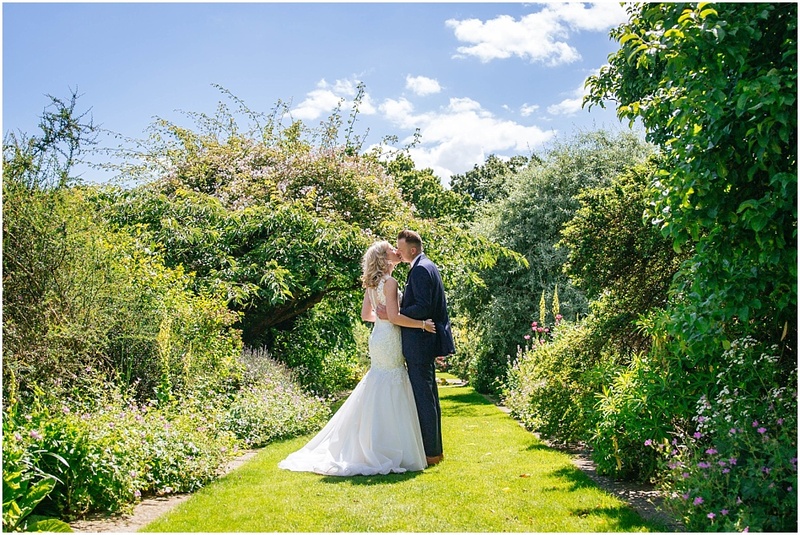 Tags: 2018 wedding, Best wedding photographer, black and white, dorney court, Gate Street Barn wedding, London wedding photographer, Millbridge Court, Surrey wedding photographer and Surrey wedding venues. 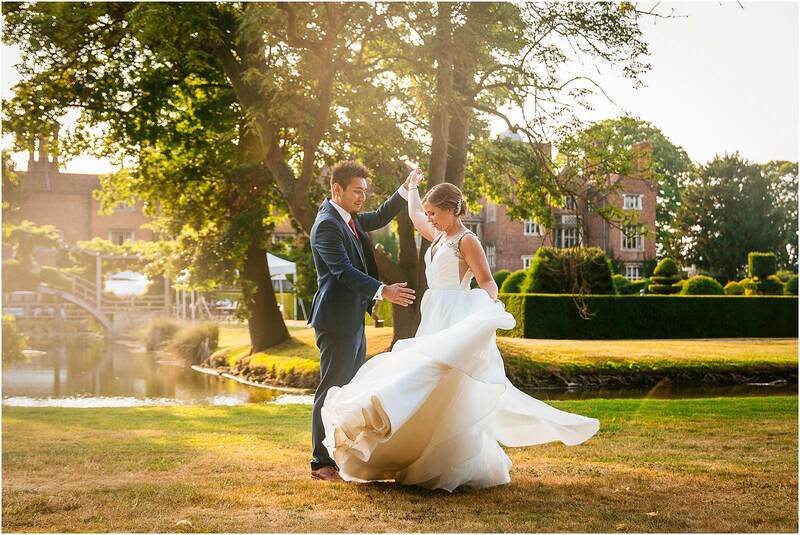 Categories: Micklefield Hall and Wedding Photography. 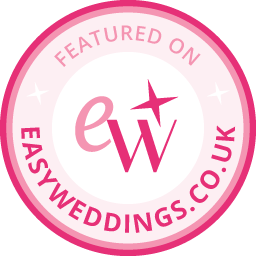 Tags: Barn wedding venue, Best wedding photographer, fishtail wedding dress, Hertfordshire wedding photographer, Hertfordshire wedding venue, Micklefield hall wedding photography and Outside wedding venue near London.